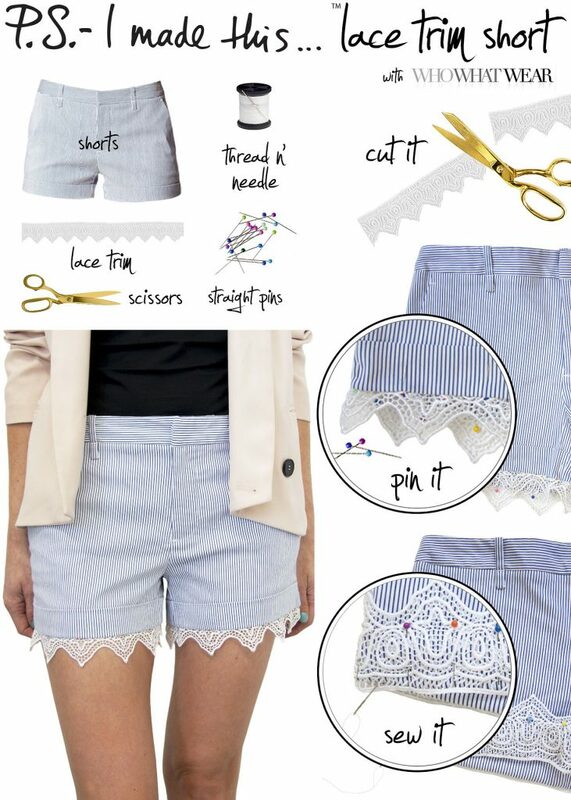 Today’s Cute Outfit Ideas of the Week is dedicated to DIY Fashion. 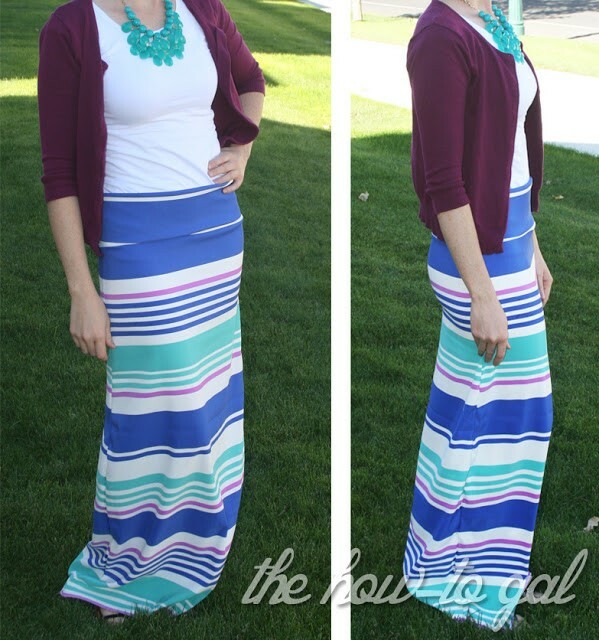 Have you ever wanted to make your very own maxi skirt? Or maybe lace shorts? 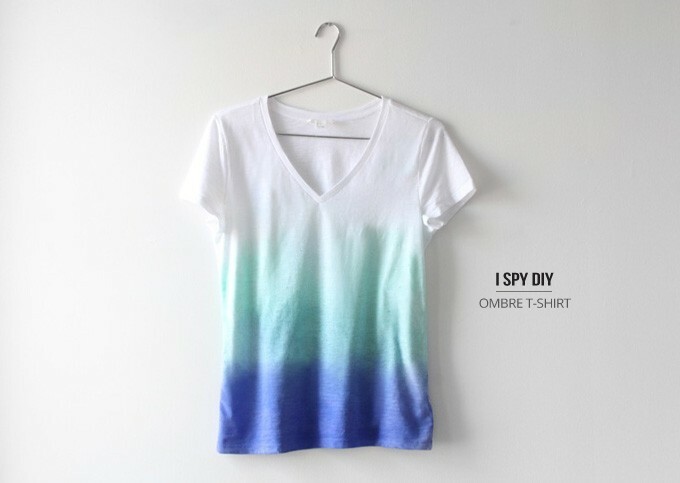 Or how about a tie die t-shirt? 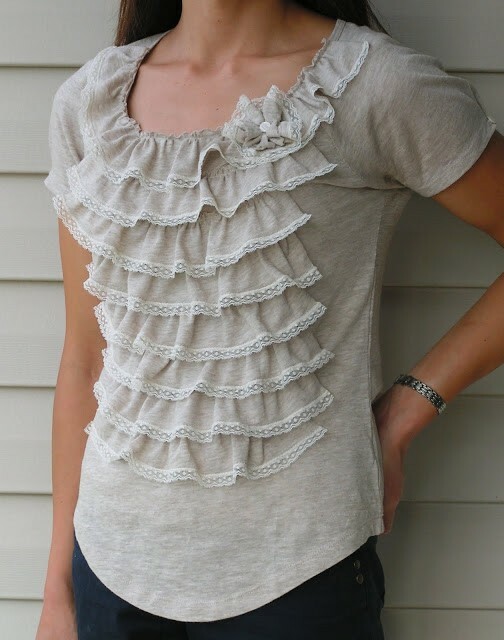 There are so many DIY fashion ideas and I’ve been dying to try some of them! So has my daughter. 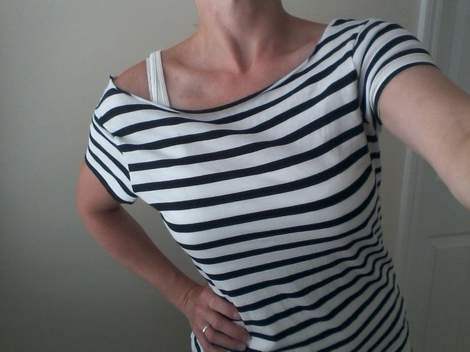 (Which we will be trying and posting about on our mother/daughter fashion blog….coming soon!!) Check out these cute outfit ideas that you can make yourself in our Cute Outfit Ideas of the Week – Edition #7…DIY Fashionstyle! 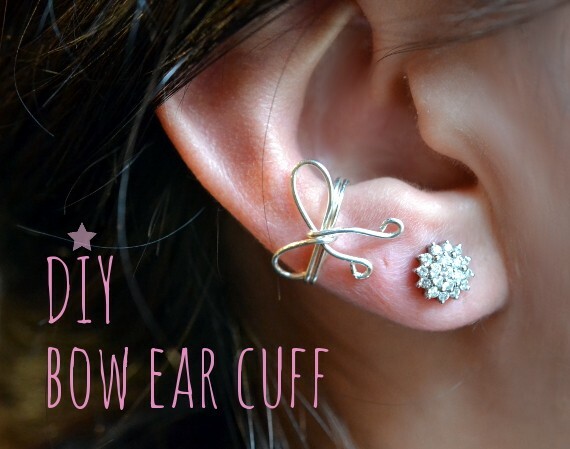 Do you think you’ll try any of these DIY Fashion ideas? 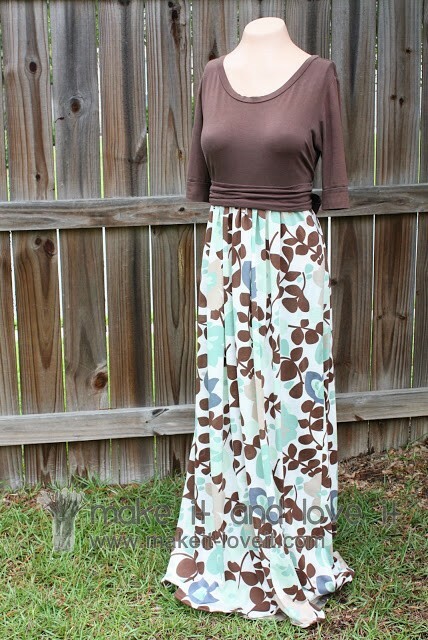 What other kinds of things would you like to see featured on our Cute Outfit Ideas of the Week?